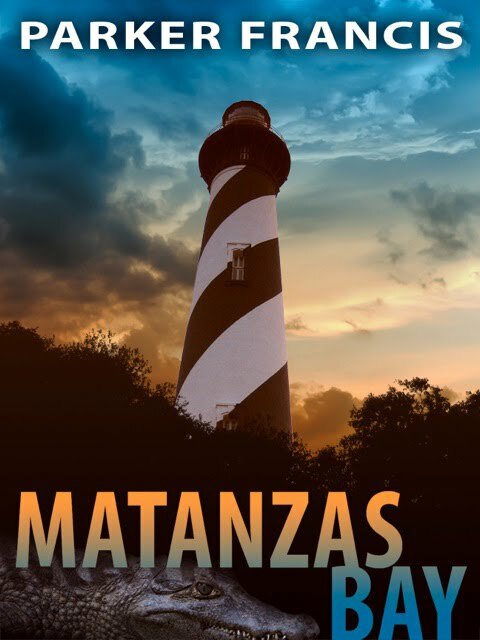 St. Augustine’s storied past plays a major role in the new mystery Matanzas Bay by Parker Francis. In the nation’s oldest city, private investigator Quint Mitchell discovers links to ancient sins, comes face to face with his own past, and unleashes powerful forces that will do anything to keep their secrets—even if it means taking his life. Francis is the pen name of award-winning author Victor DiGenti of Ponte Vedra Beach, Florida. Known for his Windrusher adventure-fantasy novels featuring a feline protagonist, DiGenti has made a leap into the hard-boiled suspense field with his newest novel, which won two major awards as an unpublished manuscript. Protagonist Mitchell volunteers to help his friend, St. Augustine City Archeologist Jeffrey Poe, with an excavation survey in the heart of the old city. During the dig, Mitchell unearths the corpse of the vice mayor. His friend is a prime suspect for the vice mayor’s murder due to a feud over a new development called Matanzas Bay that will change the face of the old city. Mitchell immediately makes an enemy of the dead man’s brother, a detective in the St. Augustine Police Department, who is convinced Poe is the murderer. While trying to prove his friend’s innocence, Mitchell, and the reader, are introduced to a cast of colorful characters. He also stirs up haunting memories of his own brother’s murder. Mitchell’s investigation uncovers the corrosive residue of racial violence as he unknowingly comes too close to a long held secret dating back to the city’s Civil Rights’ struggles in the long, hot summer of 1964. Before it’s over, Mitchell comes to terms with his own past, confronts a serial killer, and almost loses his life at the St. Augustine Alligator Farm. 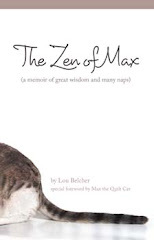 The manuscript went on to be selected as Book of the Year in the unpublished category of the 2009 Royal Palm Literary Competition of the Florida Writers Association.